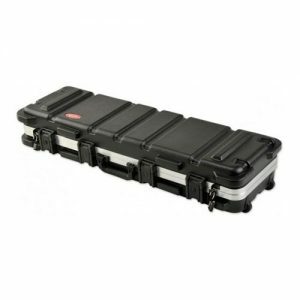 The 2SKB-4114A Parallel Limb Bow Case is airline approved made to ATA 300 Category I specifications which is the highest shipping container specification of the ATA. 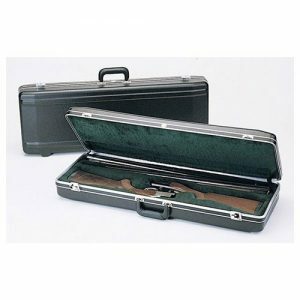 This case is designed to transport two Parallel Limb Bows, or a Parallel Limb Bow and rifle. The case is molded from ultra-high molecular weight polyethylene, the material specified by the U.S. military for cases and containers. The 2SKB-4114A Parallel Limb Bow Case feature heavy-duty field replaceable locking latches, a spring-loaded end handle for comfortable towing and protection from damage, molded-in bumper protection to maximize impact resistance and quiet glide heavy duty wheels for easy transport. Secure “tie-down” loops for ATV transport are an added feature and stylish embossing that actually adds structural support to the lid. 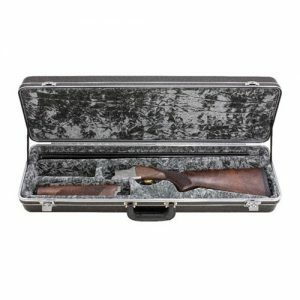 The 2SKB-4114A Parallel Limb Bow Case is backed by an Unconditional Lifetime Warranty on the case. 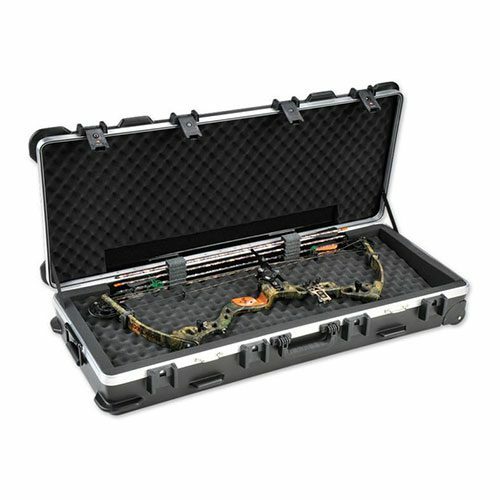 All SKB ATA Archery Cases also offer a special $1,500 Content Guarantee. In the unlikely event that your bow is damaged by airline handling while transported in an SKB ATA Archery Case, SKB will repair or replace your bow up to $1,500.